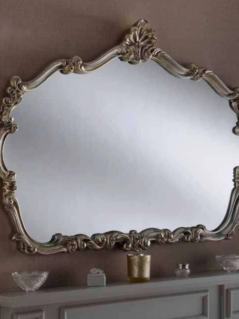 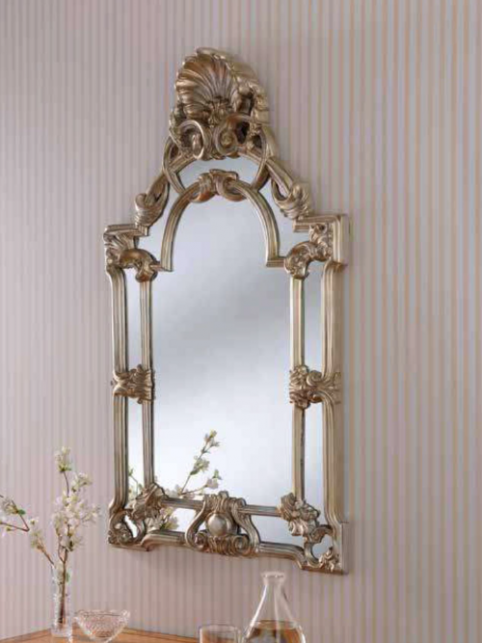 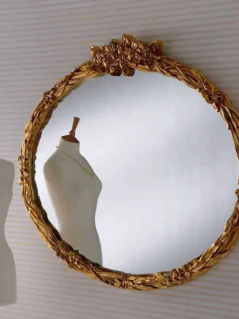 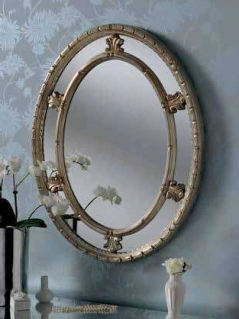 This fabulous silver ornate gilt mirror is handmade in Britain to the highest quality. It will clearly add charm and sophistication to any room in your home. 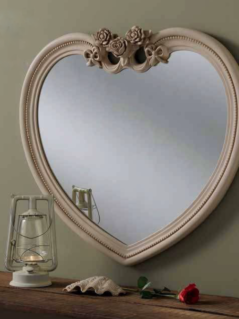 As we offer many other designs in different colors and style, there is sure to be a finish that will tie everything together in your room, creating the desired effect you want to achieve.